The weather was sunny, and mild - not hot. A gorgeous Autumn day with crisp, blues skies and big, puffy white clouds. We spent the early afternoon picking apples at a nearby "pick your own" orchard. We got some great looking Red and Golden Delicious, Winesap, Jonathan and Macintosh apples. Probably about 15 pounds of apples all told. Great snacks for a person (yours truly) who has sworn off junk food in an effort to drop some poundage. I heard a ZL1 station on 10 Meters; but from listening, it was apparent he was running QRO and was only about 569/579 here and there was quite a pileup. Getting him in the log would have been nice, and I gave a few tries; but decided that hanging around too long was not going to bear fruit. As the song says, "You've got know when to hold 'em and when to fold 'em." And sometimes you do "just know" when it's not going to work, and sometimes perseverance also means "not today; but some other time". I also worked two stateside stations. One was Terry WA0ITP, on 20 Meters, who was working portable from Pioneer Ridge County Park near Ottumwa, Iowa. Terry self posted onto QRPSPOTS and sure enough, I was able to get into his log. That was fun, as I consider Terry to be one of the better known QRPers and it's always a delight to work a QRP "celebrity". 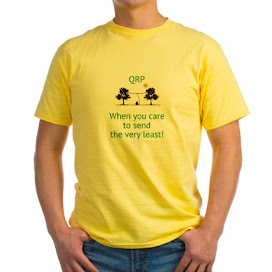 QRPSPOTS is (if you're not already familiar) a QRP Spotting site, sponsored by the Four States QRP Group.. QRPers who are going portable will often spot themselves in advance of their outing in order to let everyone know that they are active in the field. There are a lot of spots posted for SOTA activities and many QRPers will spot juicy DX that they have been able to work with low power. Nothing like spreadin' the wealth, man! 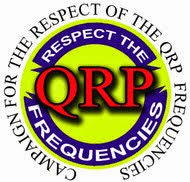 QRPSPOTS is a boon to QRPers and many thanks to the Four States QRP Group for the service they make available to us. The other QSO was after dinner with Adam N0SSS who answered my CQ on 20 Meters. Adam is a younger Ham (relatively speaking) at 32 years of age and only 4 years as a Ham. 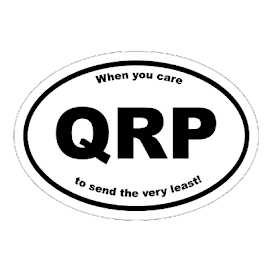 But I have a feeling that Adam will go a long ways in the QRP world. 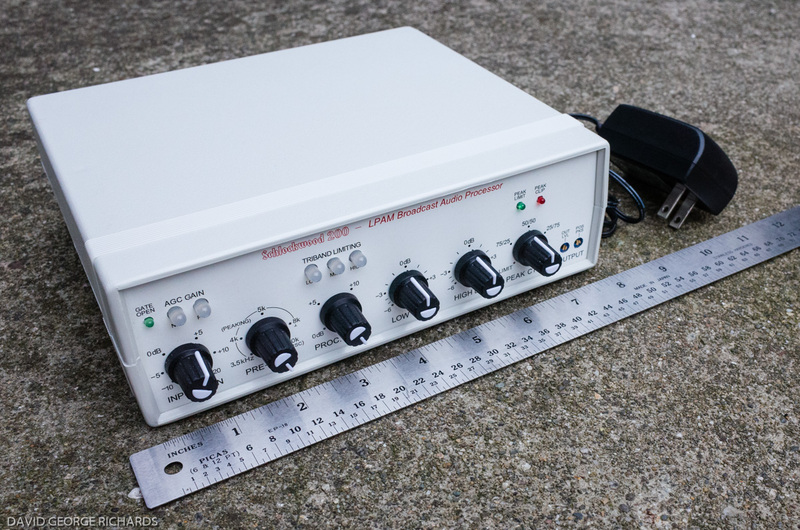 He was using his KX1 at 2 Watts with a Moxon antenna that he built himself this summer. When he turned the antenna so that I was in his sites, his signal went from 559 to 599+. We had a very enjoyable chat that lasted for over a half an hour. I sure hope we run into each other again sometime. Good evening Larry, you had some very nice QRP contacts for sure and yes the bands were in great shape. Up this way I had Europe booming in on 10m and most of the stations had large pileups...but I was able to snag a few contacts before conditions died down.